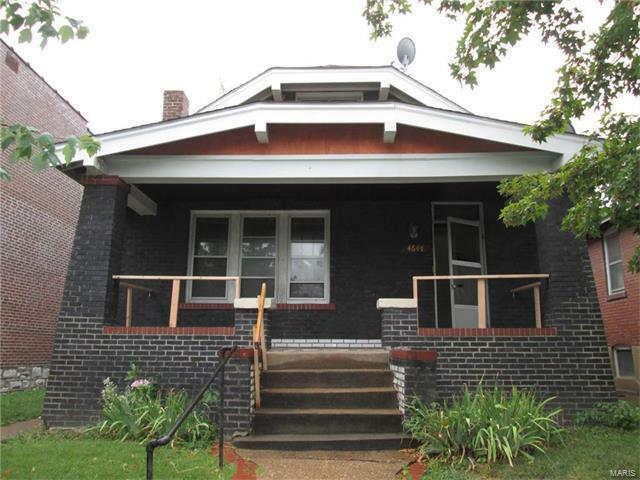 You will love this large 4 bedroom house brick home. So much room for everyone in the family! Large kitchen with plenty of room for the chef in the family to make scrumptious meals. 2 Car garage and partially finished basement. There is a fireplace in the living to keep you warm on those bitter cold nights!